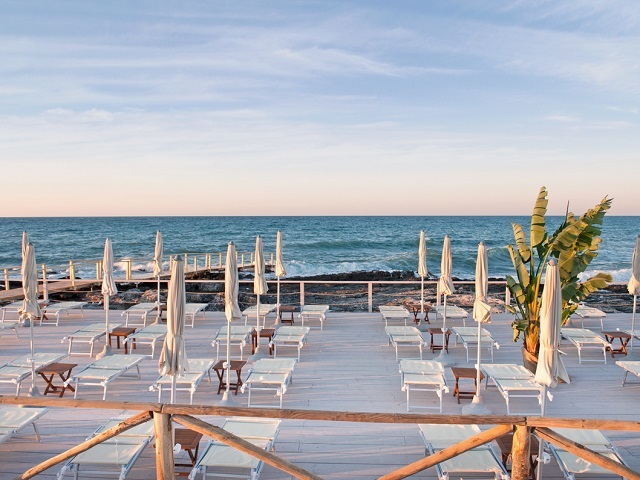 The whiteness of lime and the fascinating atmosphere of the Apulian countryside in a charming 5-star luxury resort. 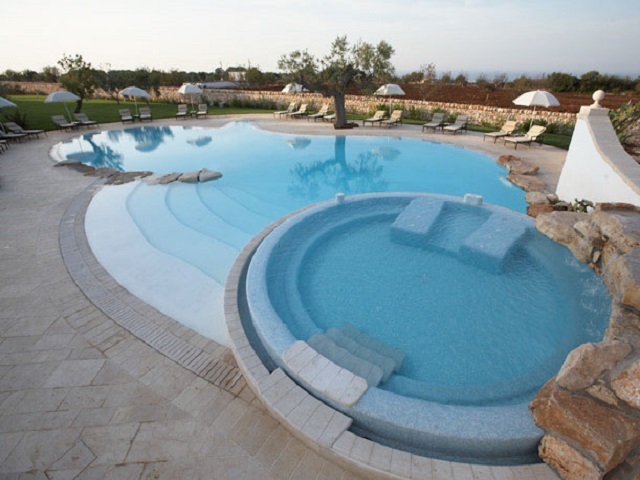 The whiteness of lime and the fascinating atmosphere of the Apulian countryside for a charming luxury resort. 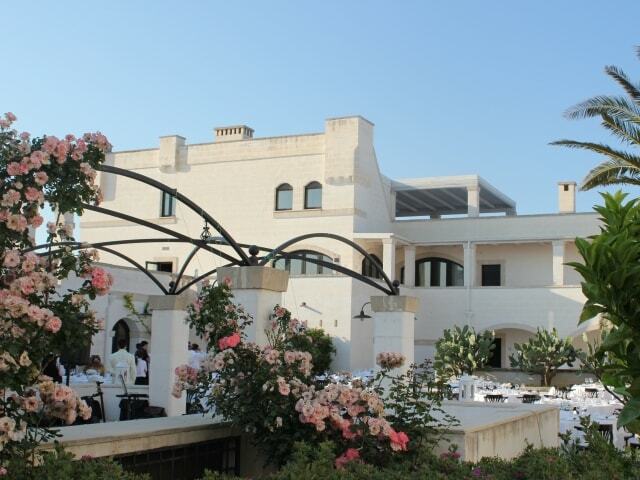 Located on the top of Polignano a Mare’s cliffs and surrounded by olive trees and vineyards, Borgobianco Resort & SPA is a fascinating location for incentives and meetings. 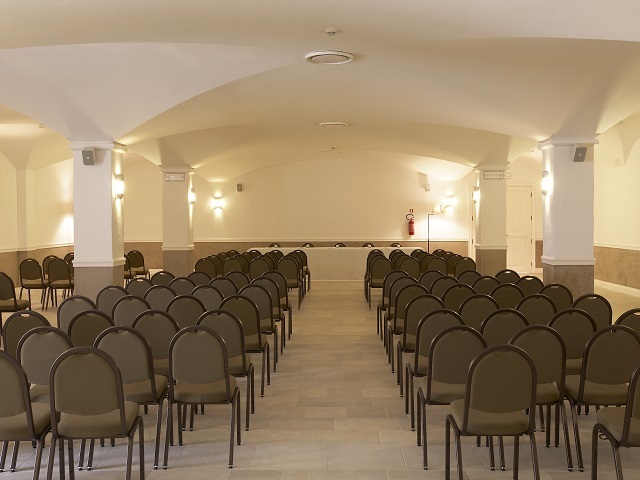 Elegance and comfort can be found in the common rooms and in the two meeting rooms, equipped with all the latest technologies. 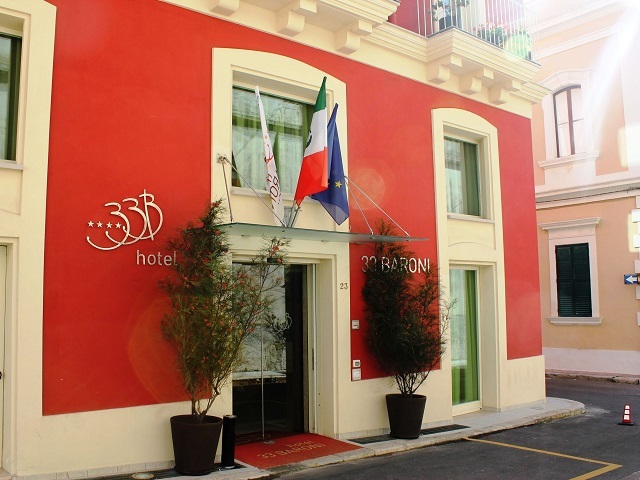 Innovation and a welcoming atmosphere can also be found in the 48 rooms (26 Suites, 22 Deluxes), furnished with locally crafted furniture on white and cream tones that characterize Borgobianco’s entire architecture. 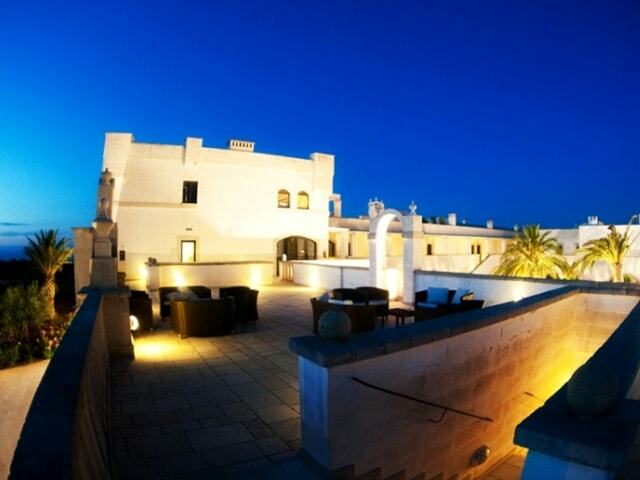 One of the suites, “Volare”, is dedicated to Domenico Modugno, a native of Polignano a Mare. 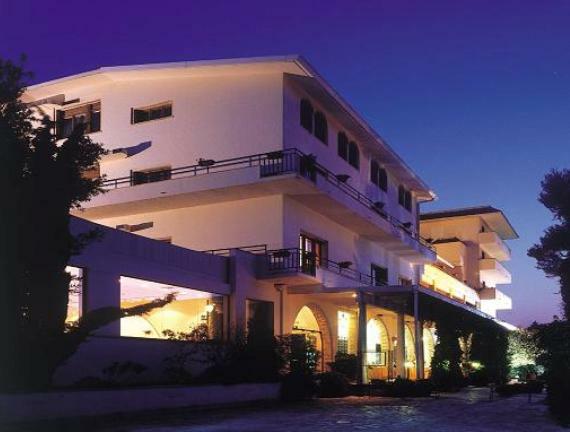 White Restaurant offers traditional and revisited Mediterranean cuisine. 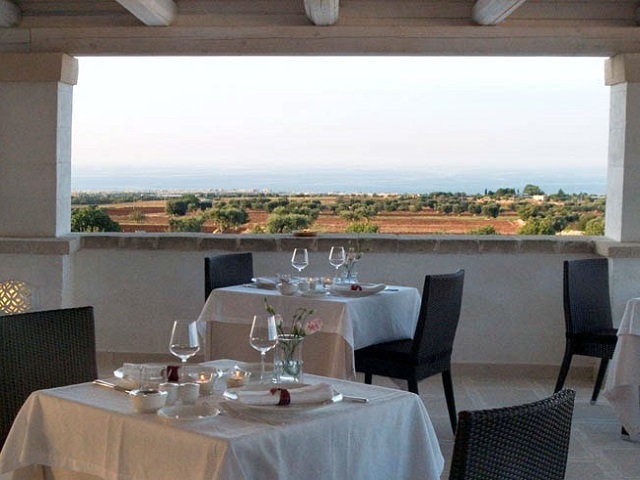 The olive groves and the vegetable garden owned by Borgobianco give guests the opportunity of tasting local km 0 products. 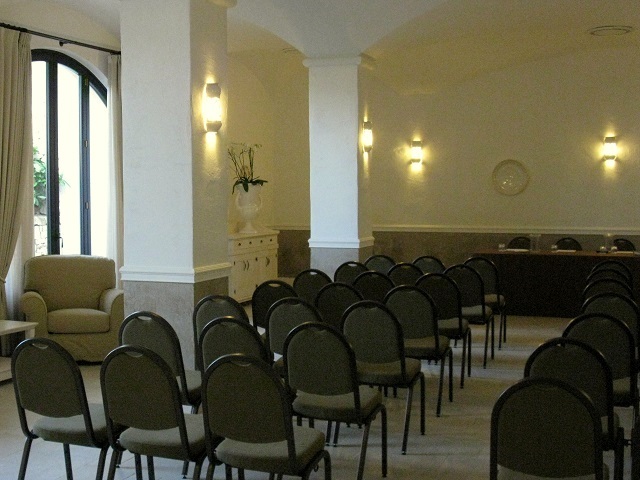 All hotels have meeting rooms. 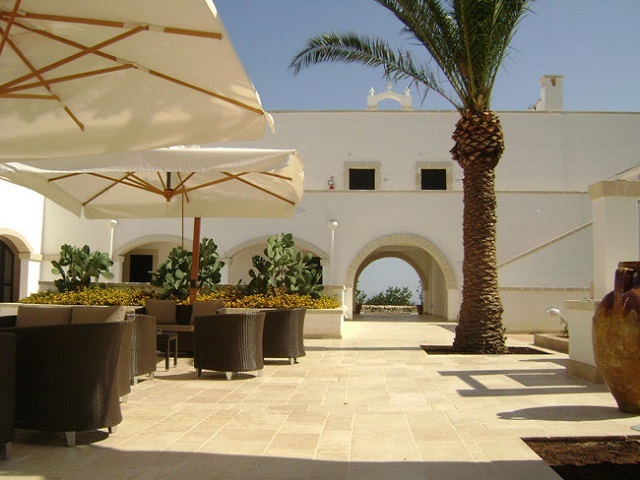 Located on a cliff that overlooks the beach and the intense blue sea of Polignano, which in 2016 received Legambiente's 5 "vele". Excellent vegetables and extra virgin olive oil, from farm to table. 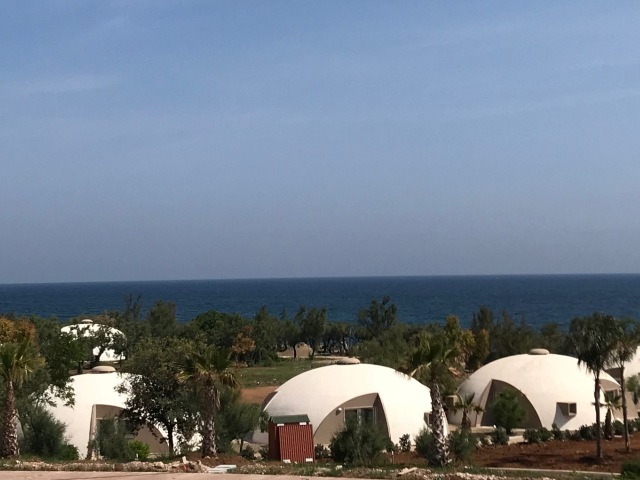 NOTES: Apulian and Mediterranean cuisine. 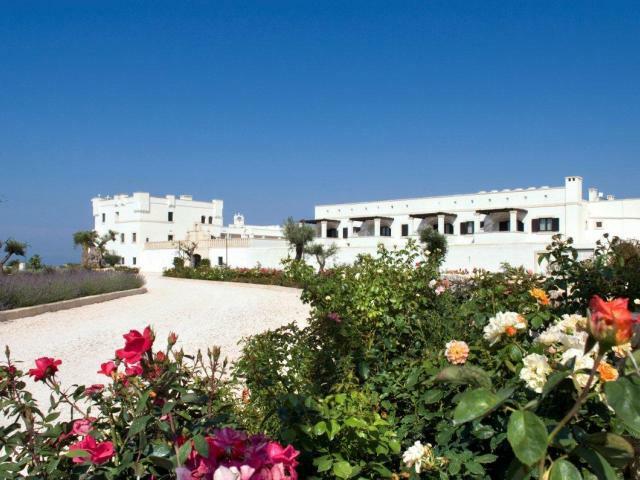 Vegetable garden and olive groves on property. NOTES: All rooms are NO smoking rooms.